Great and fast service. I definitely recommend this place. Pricing is very reasonable too. Very happy with my experience. Thank you! The staff was very nice and informative. They told me the ways that it could turn out, and I felt like I knew everything I needed to. Great repairs, done quick, done right. Reasonabley priced. 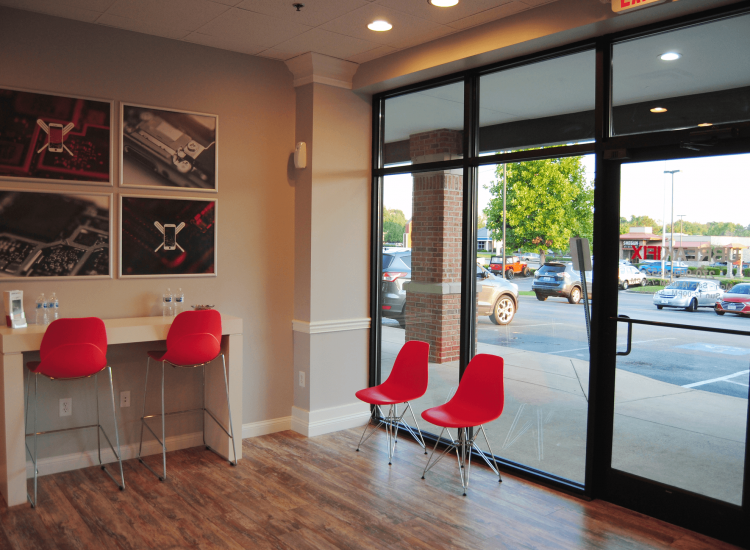 Visit uBreakiFix in Bowling Green if your smartphone, tablet, computer, or game console is letting you down. 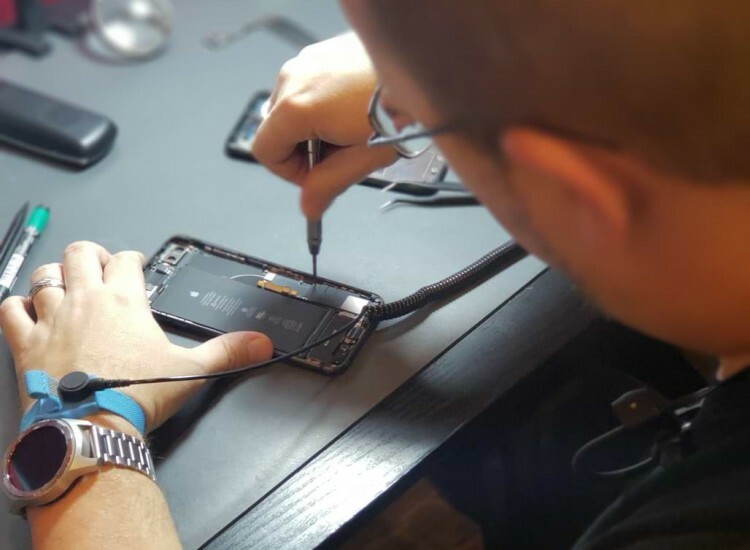 Our techs have the tools and expertise to repair any device and any issue you are facing. We recommend starting with a free diagnostic exam that will determine which of our services will be best for your device. Plus, most of our repairs can be completed in under an hour, meaning you don’t have to change your schedule or cancel your plans just to get a repair. 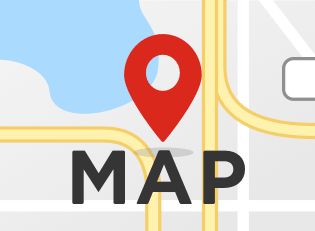 Our store is located in the Buckhead Square Shopping Center Between CiCi’s Pizza and the Buckhead Cafe. We love the eclectic mix of national and local brands in our area meaning that there is something for everyone. We hope to become an essential part of the community and provide our neighbors with an important service. We want our customers to be confident in our repairs so we back each with a 90-day warranty that protects your new parts. This warranty is valid at any uBreakiFix location in the country, so you’ll never be unprotected no matter where you roam. We also have a low price guarantee. We promise to match and beat any lower advertised price that you can find. Don’t just cope with your favorite device’s damage. 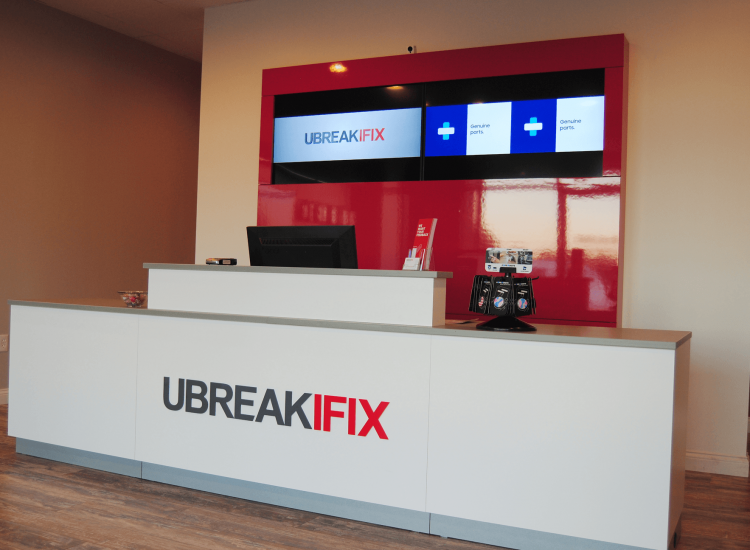 Get it fixed with a professional and fast repair with uBreakiFix in Bowling Green.